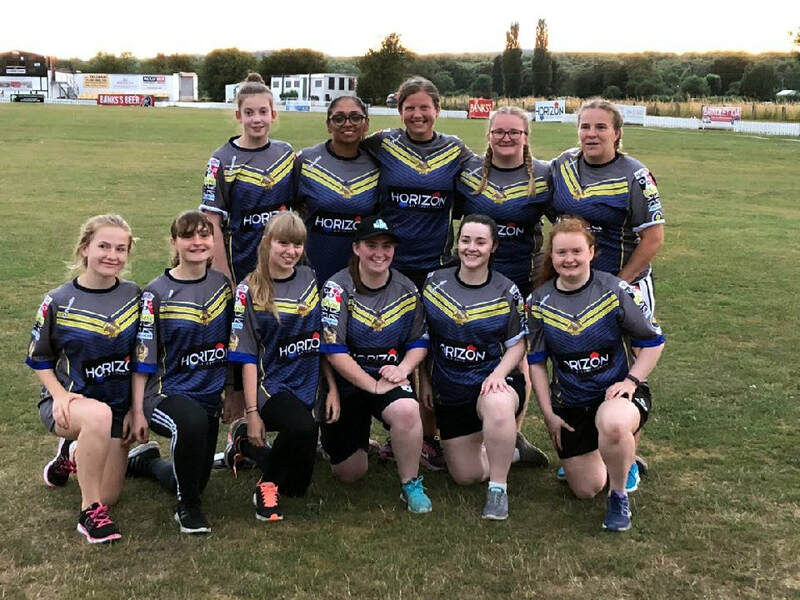 Our aim is to encourage players of all ages and abilities to join us, so that we can develop the ladies & girls section both in terms of competitive cricket and on a more relaxed social basis. 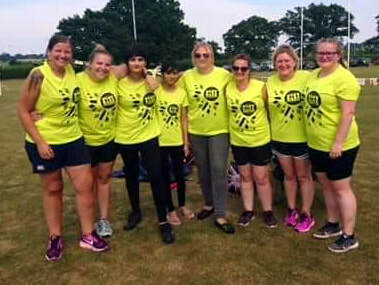 Cricket is suitable for all ladies, no matter of age, level of ability, fitness or experience. We have a wide age group of players including young girls, teenagers and ladies. Its for anyone with a positive mindset who wants to have fun and enjoy this wonderful game played in its spirit. Training is held on Monday evenings 6.30pm - 8.00pm at the club. All Coaches have in place a current Disclosure and Barring Certificate (DBS) and have all undertaken a Safe Guarding Course. We also have First Aid Trained Coaches on site at every session. 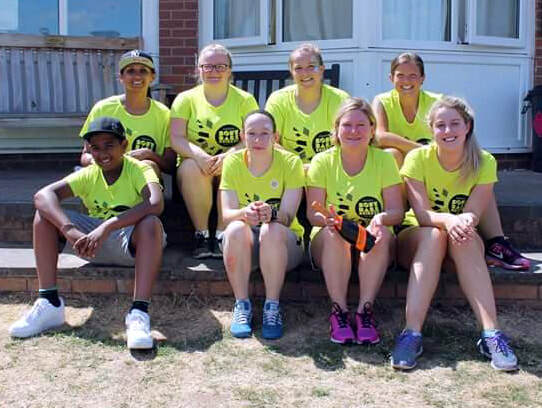 If you want to play in a friendly environment, make new friends, get fitter or want to play competitive cricket, Himley CC ladies offer an environment for players at all levels! We aim to make sure that everyone is involved in all our games.